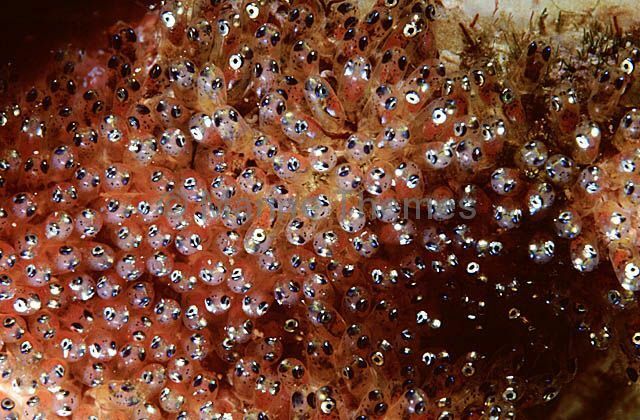 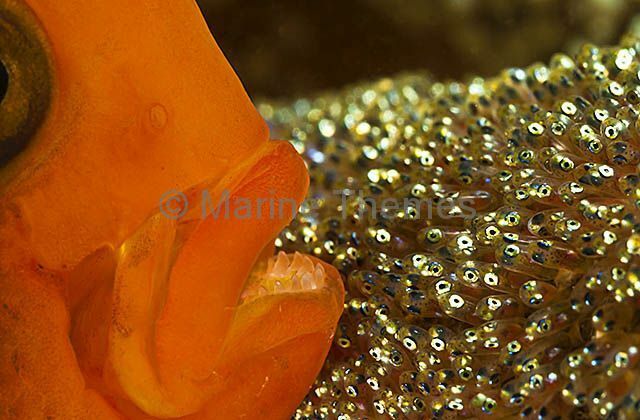 Saddleback Anemonefish (Amphiprion polymnus) eggs with near term babies about to hatch. 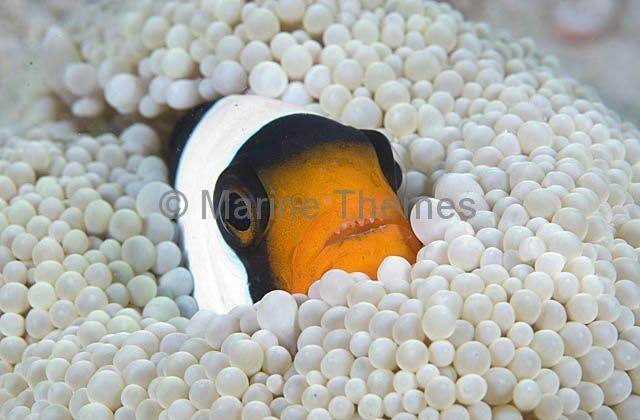 Saddleback Anemonefish (Amphiprion polymnus) tending to egg mass. 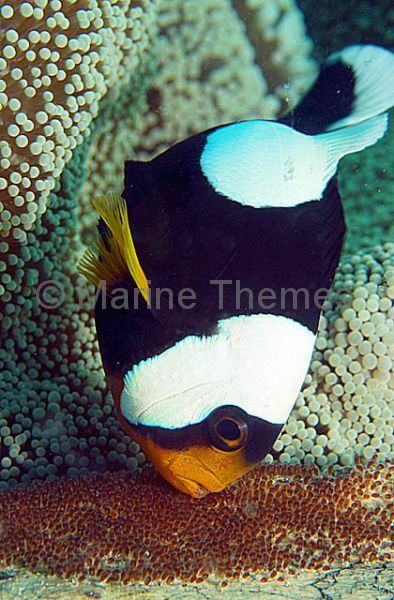 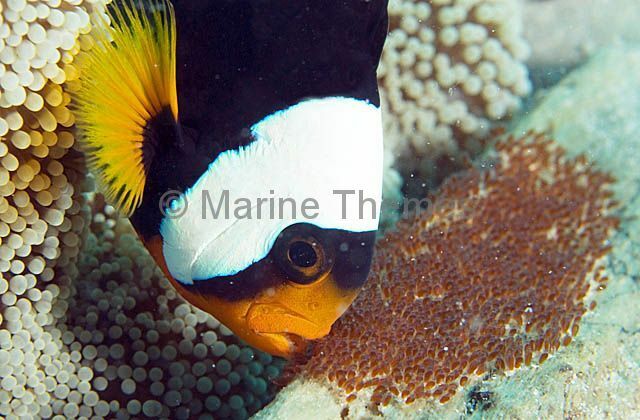 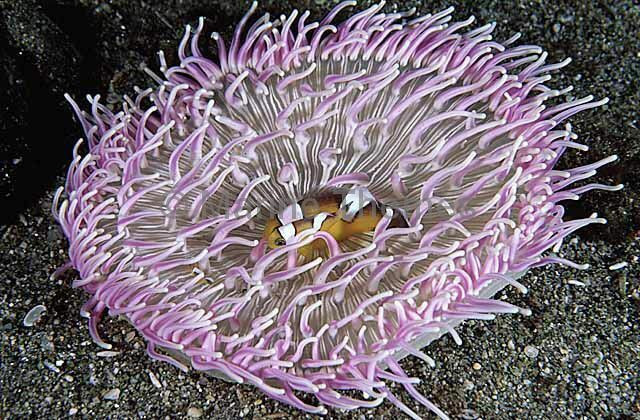 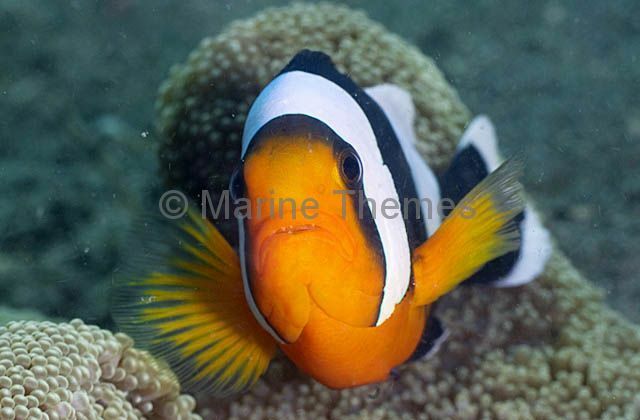 Saddleback Anemonefish (Amphiprion polymnus) tending to eggs.